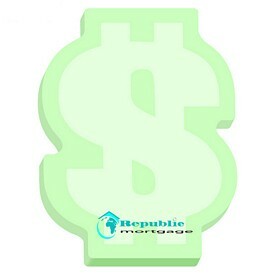 One great promotional theme for any type of business is money. 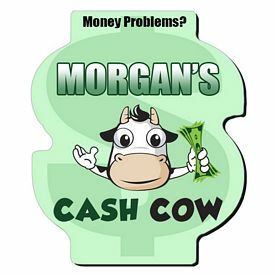 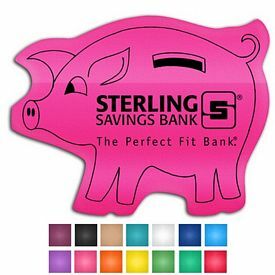 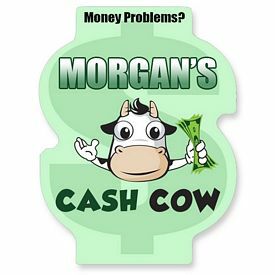 We offer many different kinds of customized money products like sticky note pads, stress relievers, piggy banks, and money clip holders. 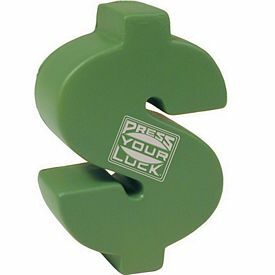 We charge no set up fees, and we also have various discount offers and free production rushes. 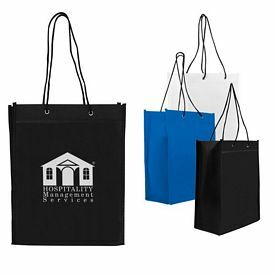 It is necessary for companies to advertise its products and services, and a great way to do this is through the use of our promotional money products. 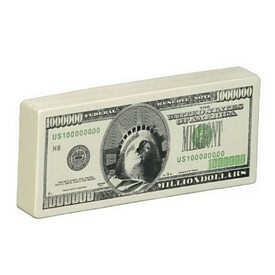 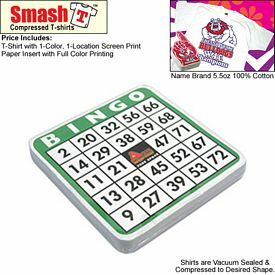 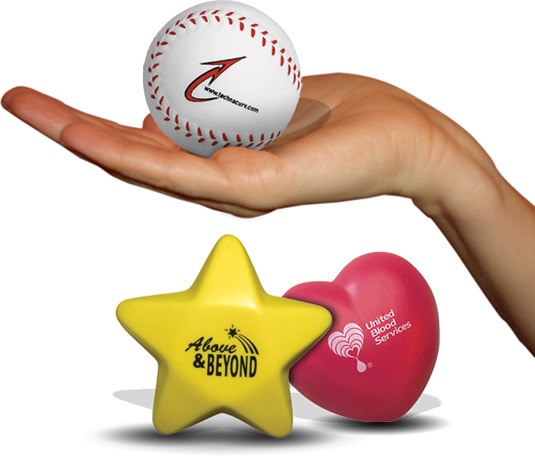 Customers will love getting fun gifts like our promotional money stress relievers. 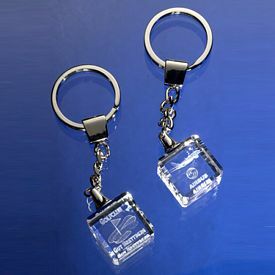 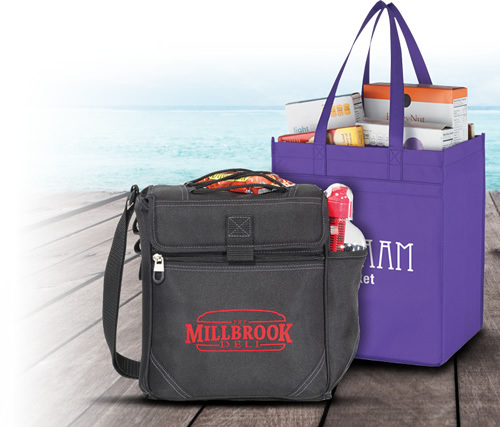 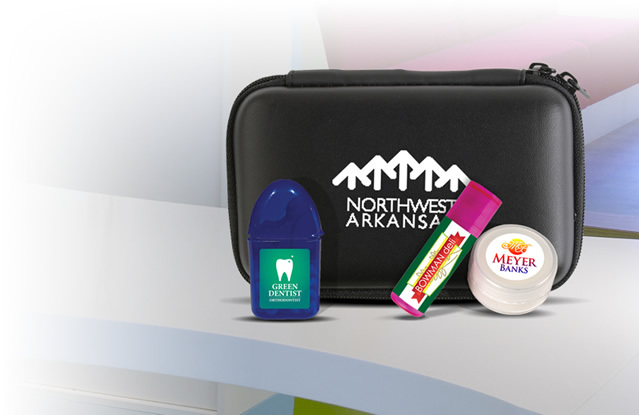 These promo money products are sure to help you effectively promote your company and connect with your customer. 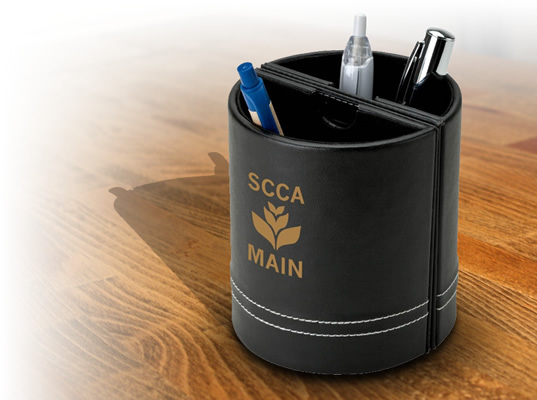 We have a wide assortment of customized money products, so make sure you choose the products that best represent your business. 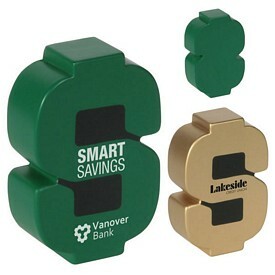 Our promotional money products are eco-friendly, cute and eye-catching. 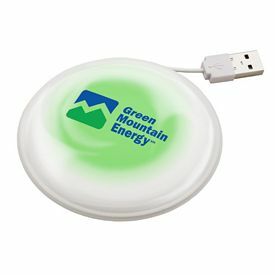 They can be used at homes or in offices, which makes them a great promo money product for you company. 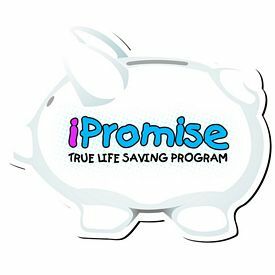 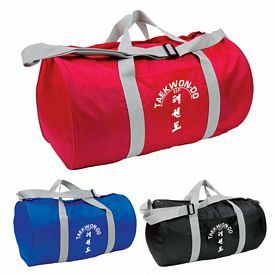 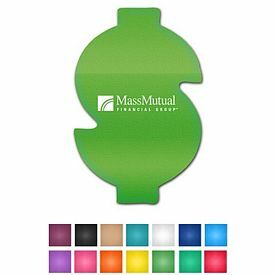 Kids can use our custom money bags and coin banks to save their cash. 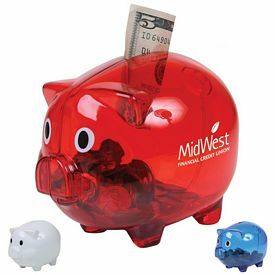 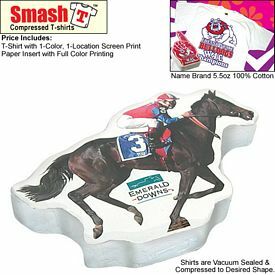 Our customized piggy banks are available in various shapes, designs and colors, so you are sure to find something that fits your business. 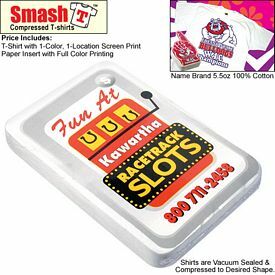 Our custom Smash It Piggy Banks are little pig shaped coin bags that have to be smashed in order to get out the money. 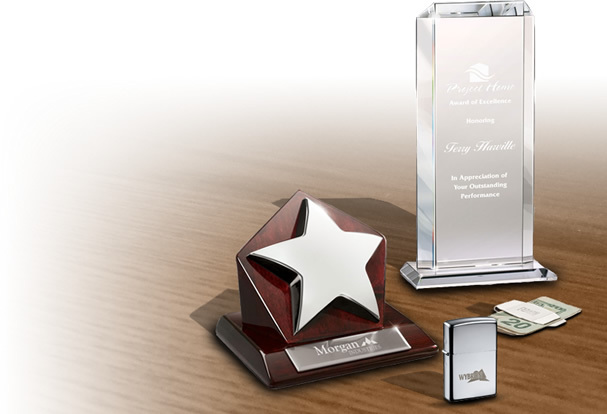 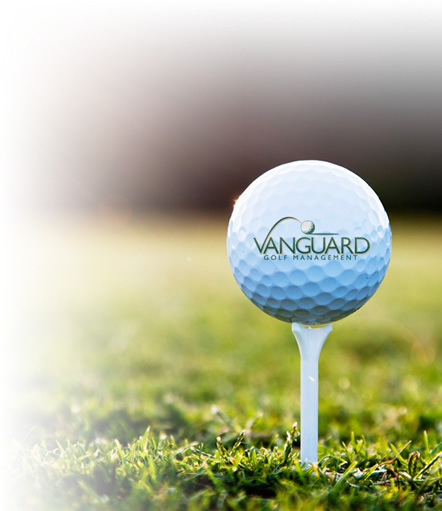 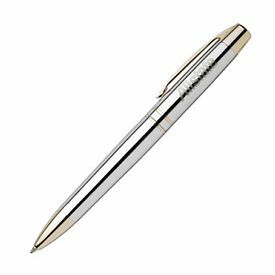 This is a perfect gift for promoting personal savings, credit, or insurance accounts. 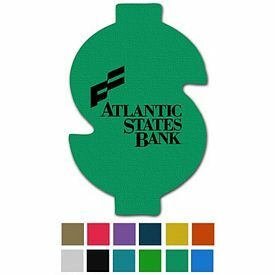 For a promotion that combines both money and sports, we have logo football and basketball coin banks that your customers will love! 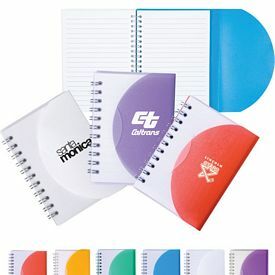 Our promotional sticky note pads are another useful product that you can handout to customers. 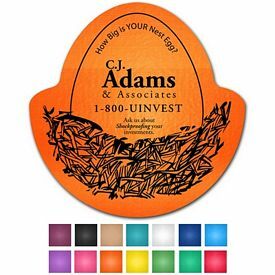 The slogan and logo of your company will be easily seen by all who pass by these promo sticky notes. 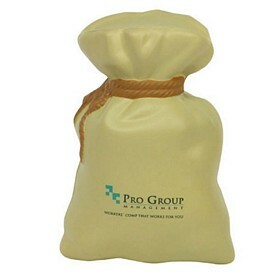 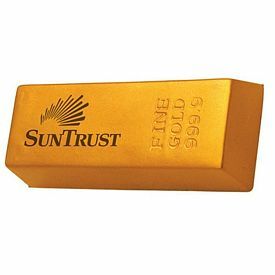 There are customized money stress relievers of various types like dollars, money bags, gold bars and more. 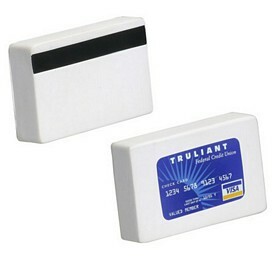 Banks and other financial institutions will find these to be very useful promotional tools. 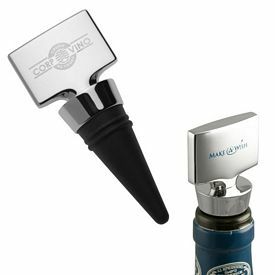 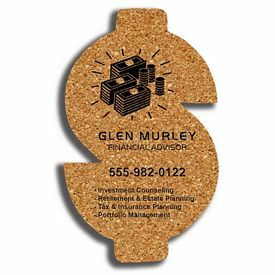 These customized money products can be distributed at grand openings, trade shows, or other promotional events. 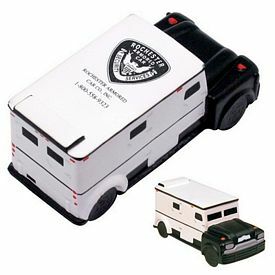 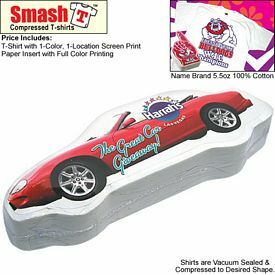 Our customized car stress reliever is built tough to relieve your customers and clients stress away! 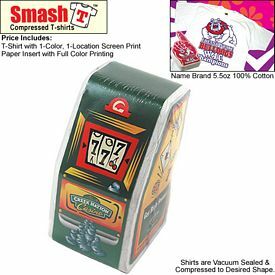 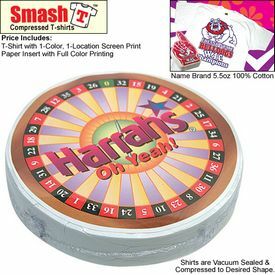 We also offer compressed customized t-shirts that are available in different shapes like dollars, gold trophies, cars, casino chips and many more. 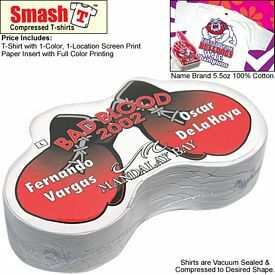 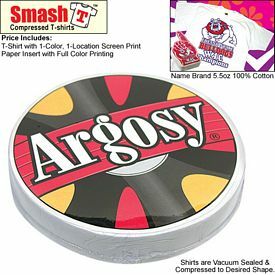 These are made of 100% cotton and the t-shirt is printed with your tag lines logo to help draw peoples’ attention. 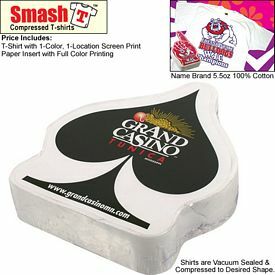 These make great handouts at trade shows and various other promotional events. 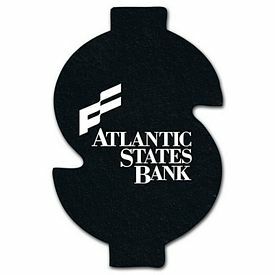 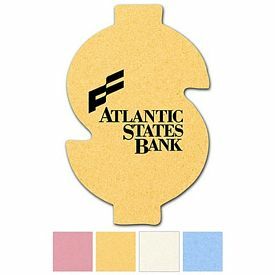 Our promotional dollar sign aqua ruler is a great custom money product to help you advertise. 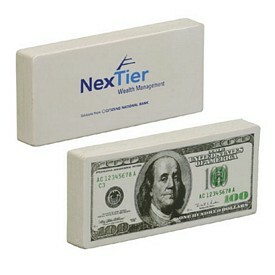 It is a great gift idea for banks or financial firms. 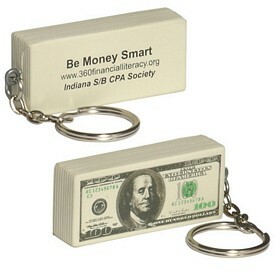 Our customized money key chains are also a great gift idea. 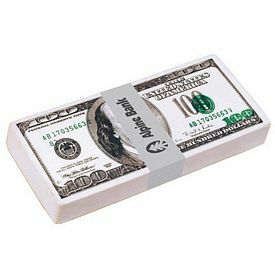 These custom money products can hold quotes and catchy phrases to help your customers remember your business. 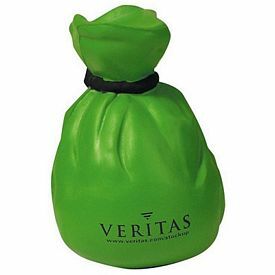 It also doubles as a stress reliever. 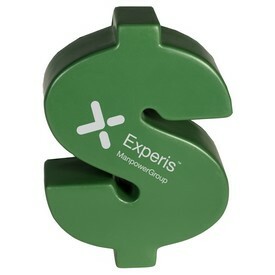 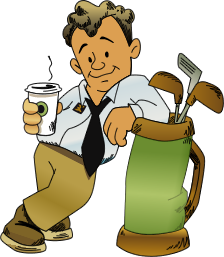 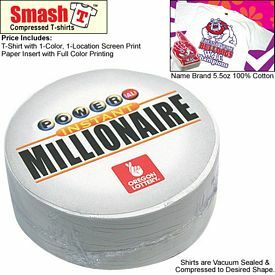 The Executive Advertising has the best deals on all sorts of logo money products, so order today!